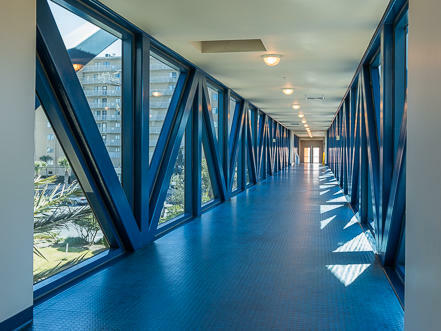 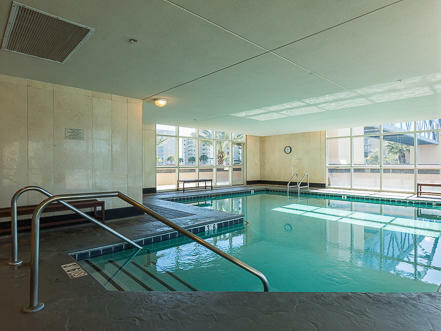 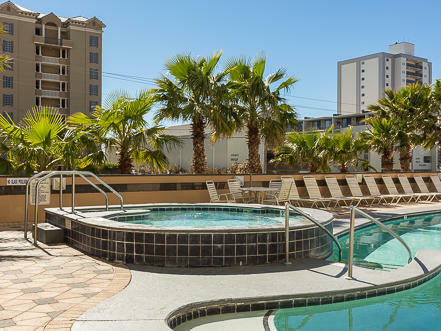 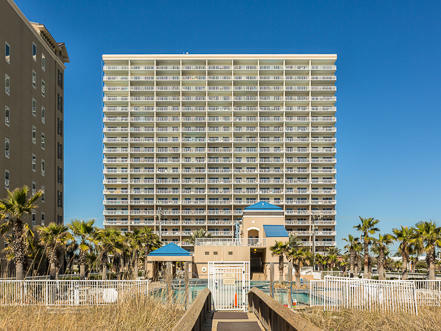 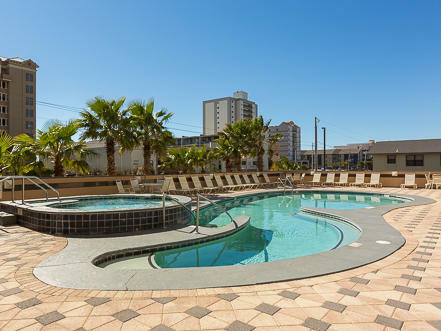 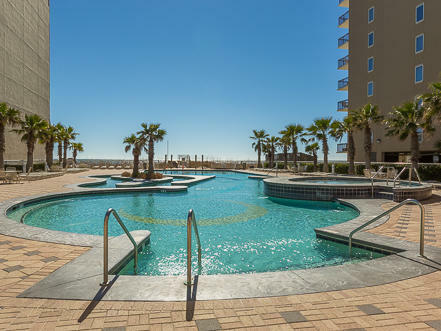 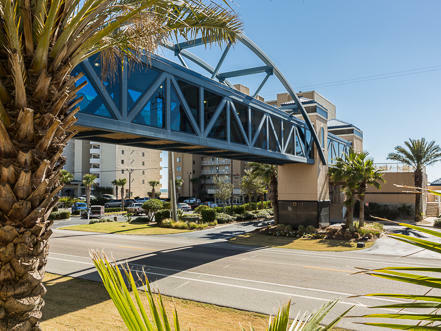 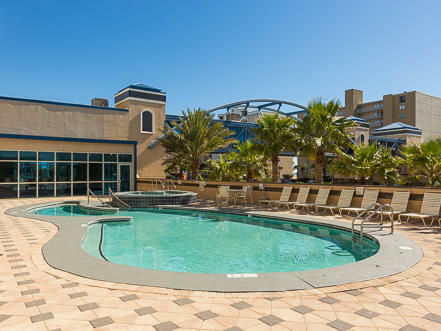 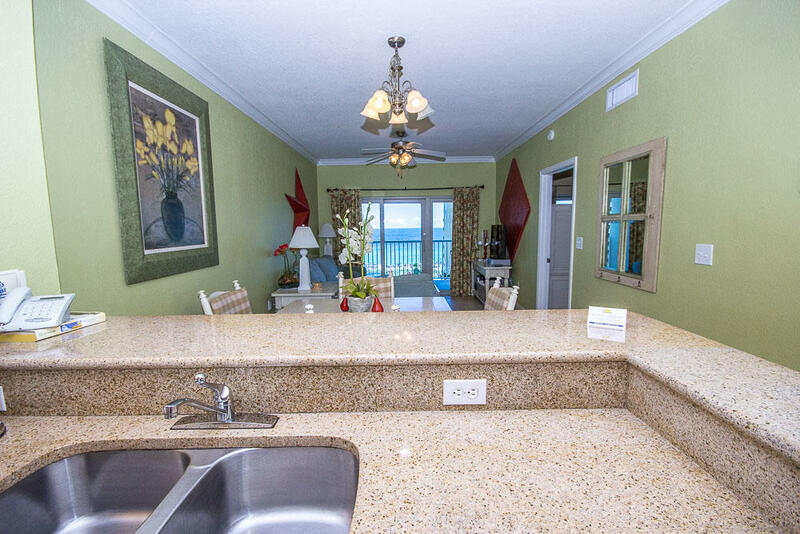 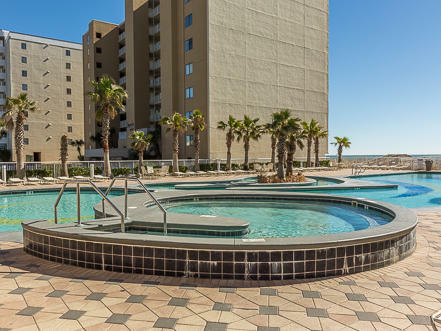 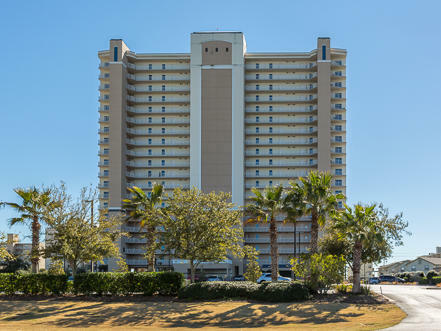 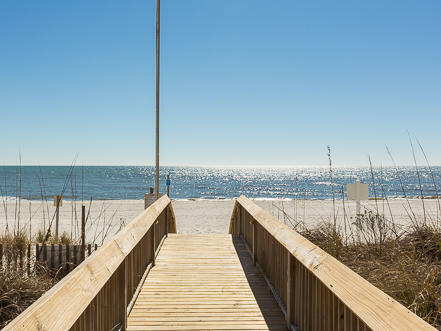 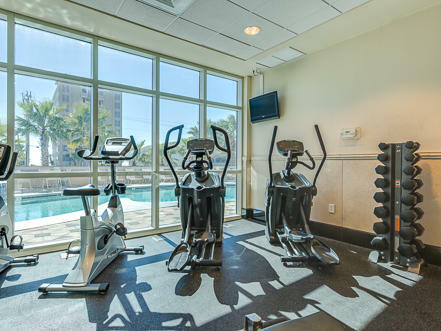 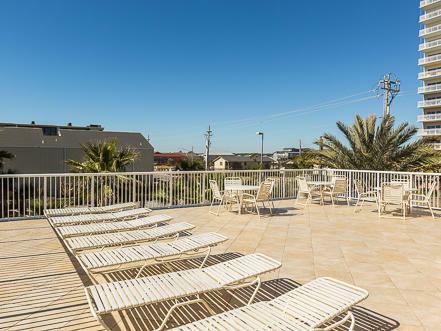 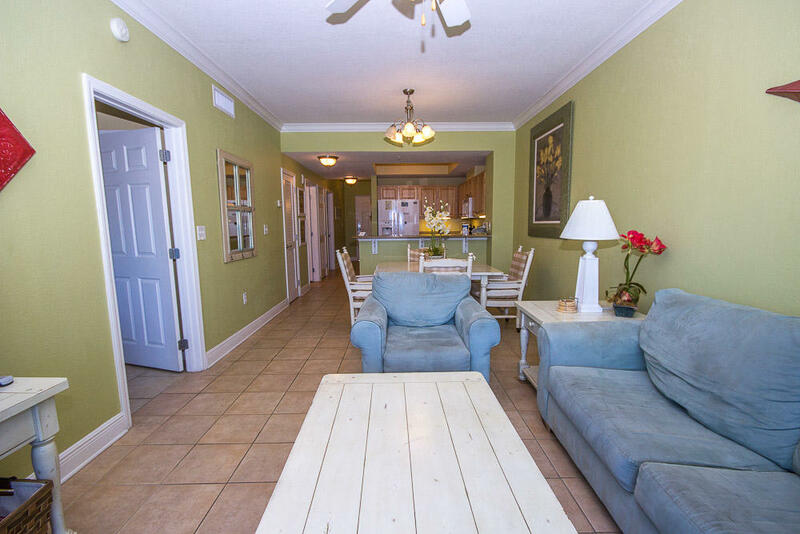 Crystal Tower is the jewel of West Beach showcasing a premier location on the North side of Hwy 182 enhanced by the island's only air conditioned walk over to the large gulf side pool and lazy river! 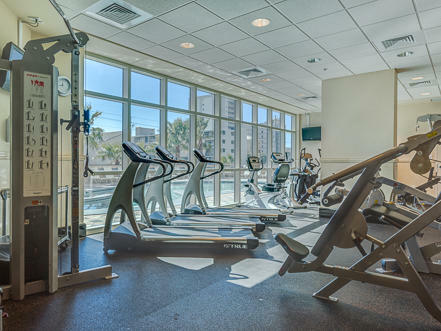 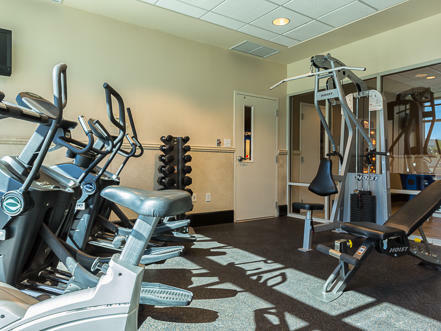 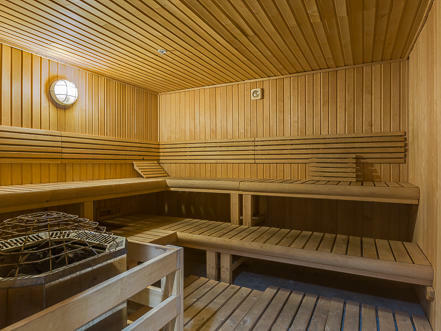 This beautiful complex boasts 170 units and the many amenities you see listed includingfree WIFI throughout building and a fitness room! 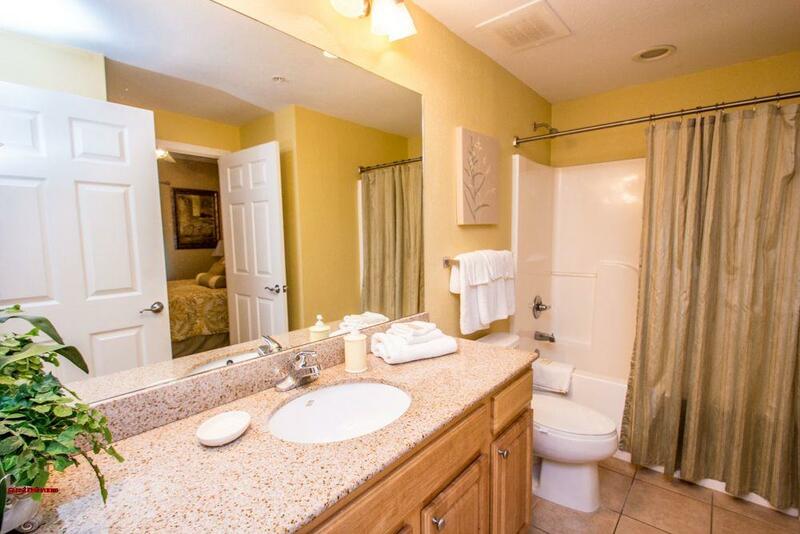 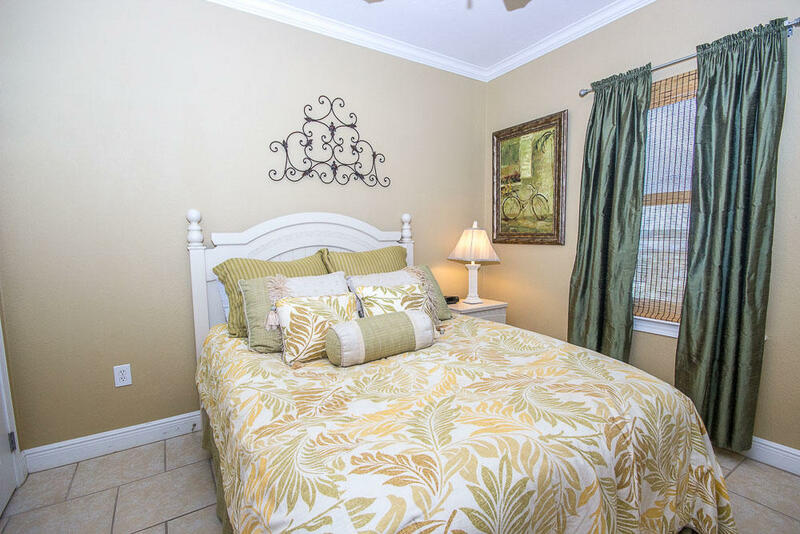 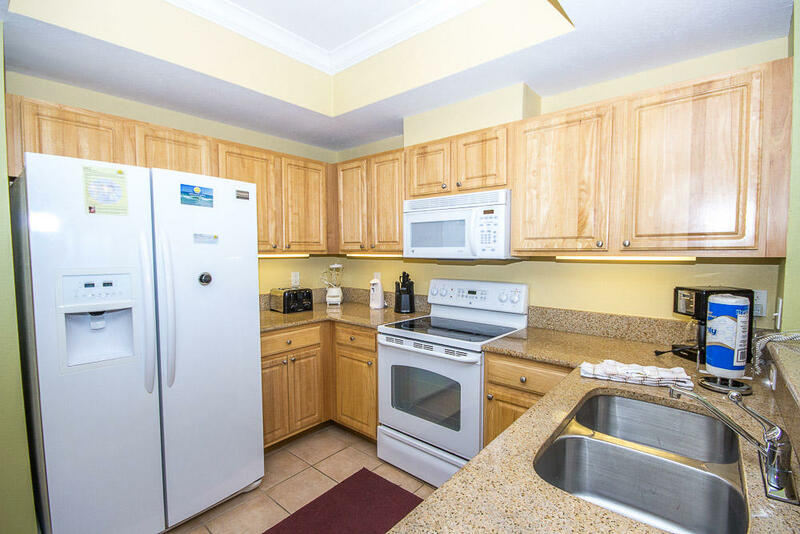 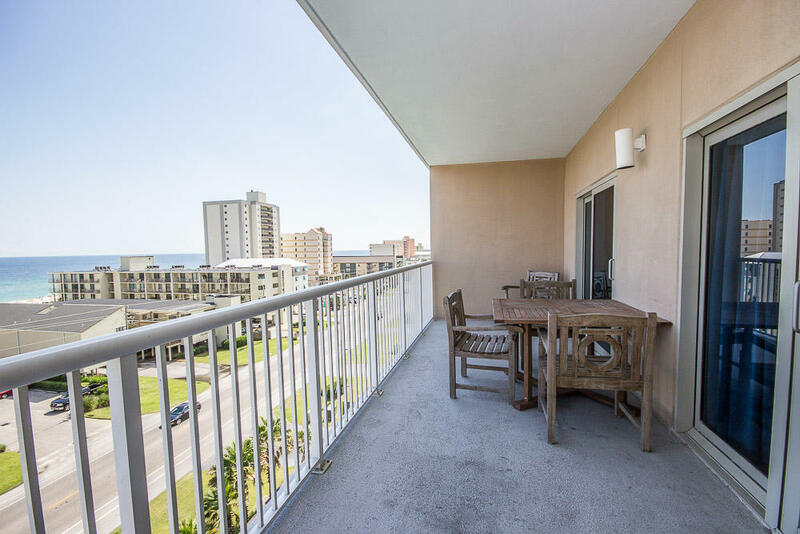 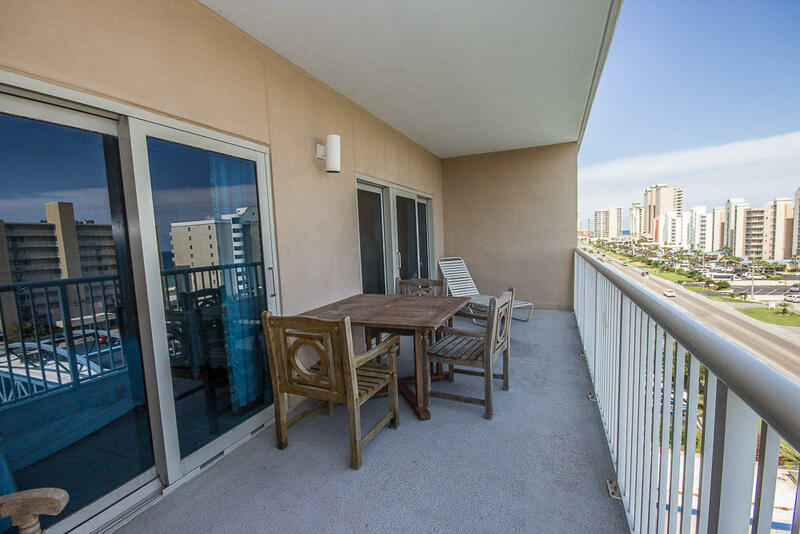 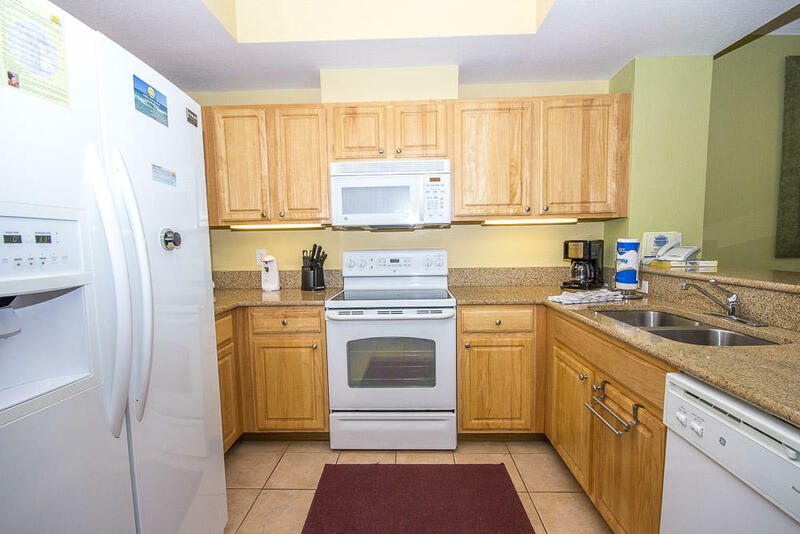 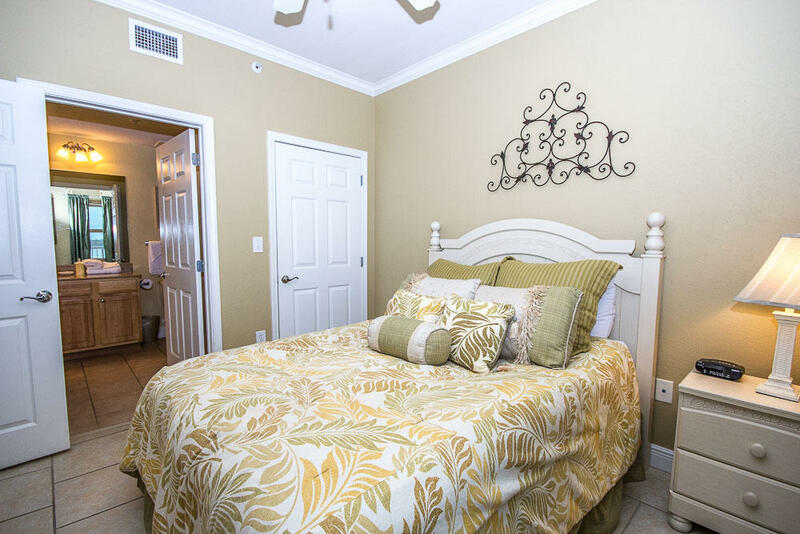 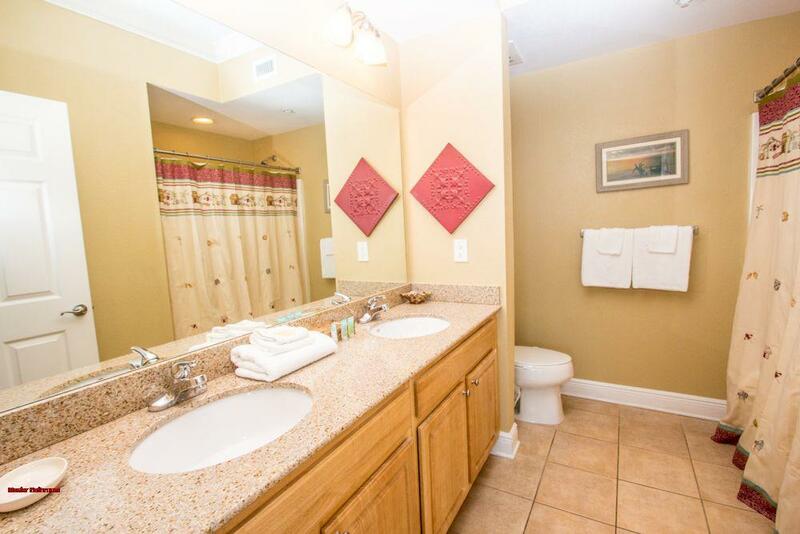 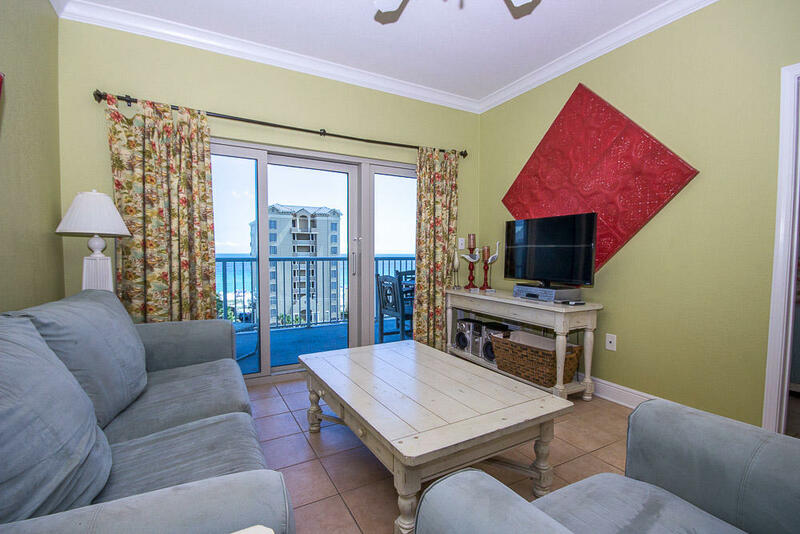 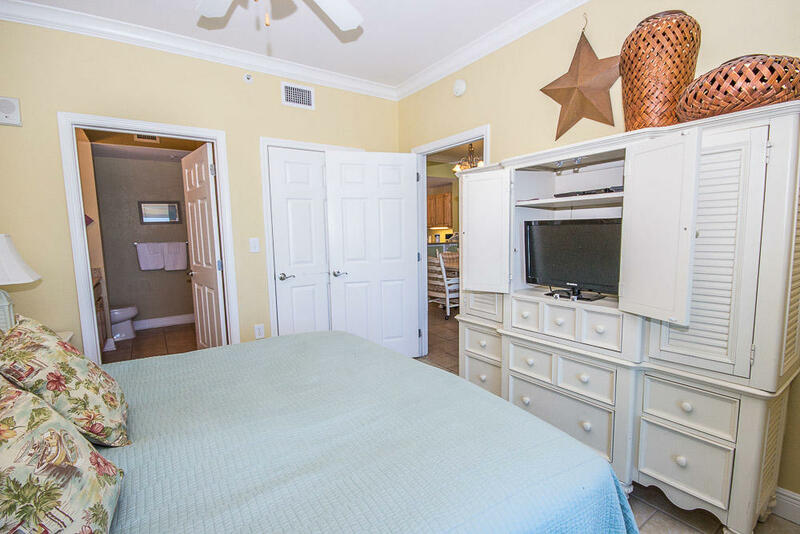 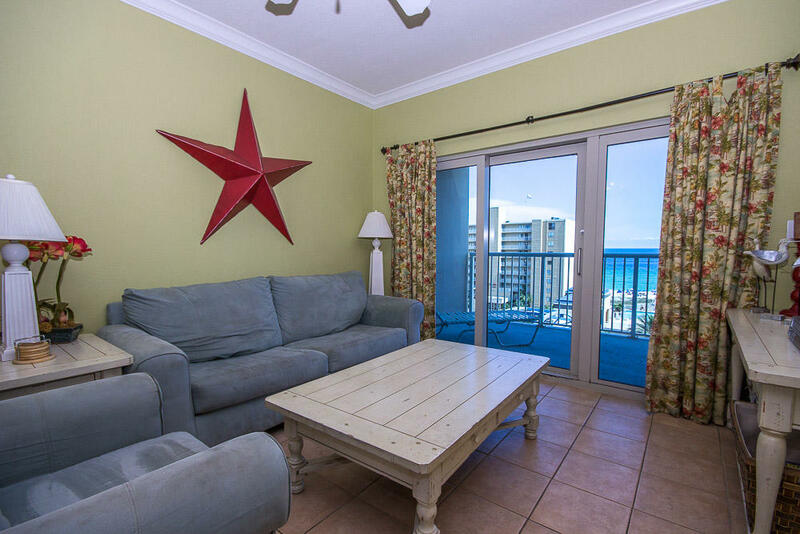 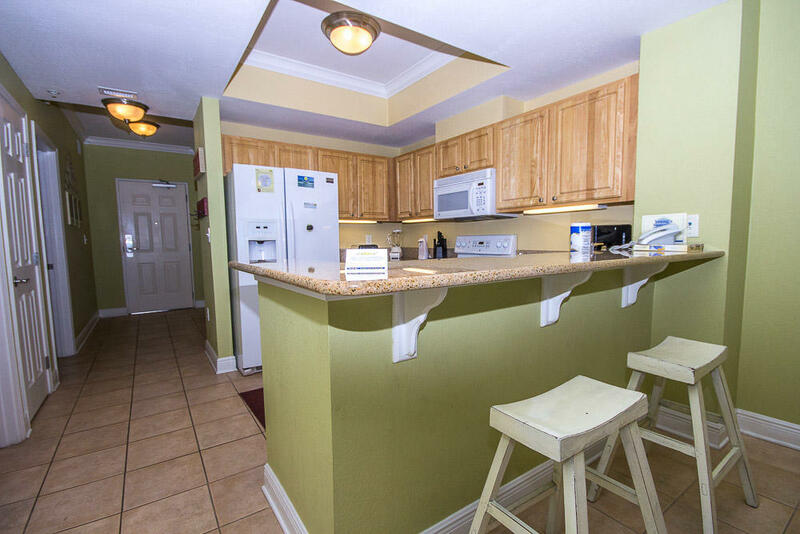 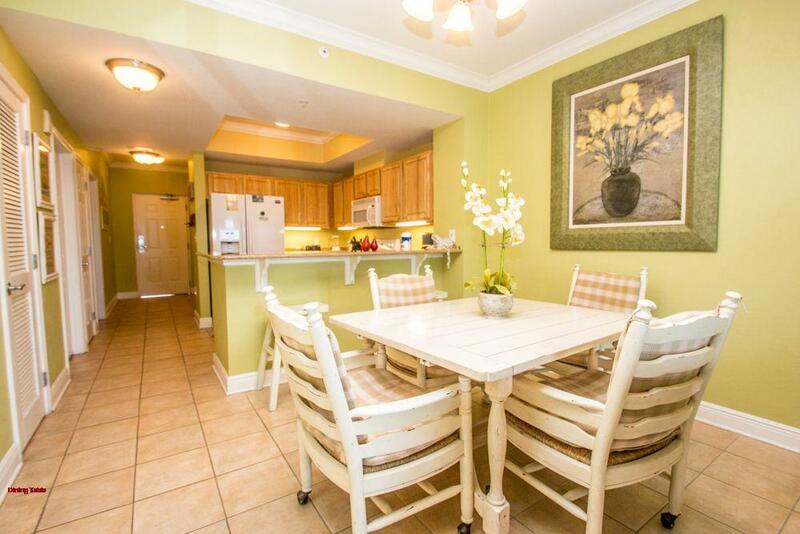 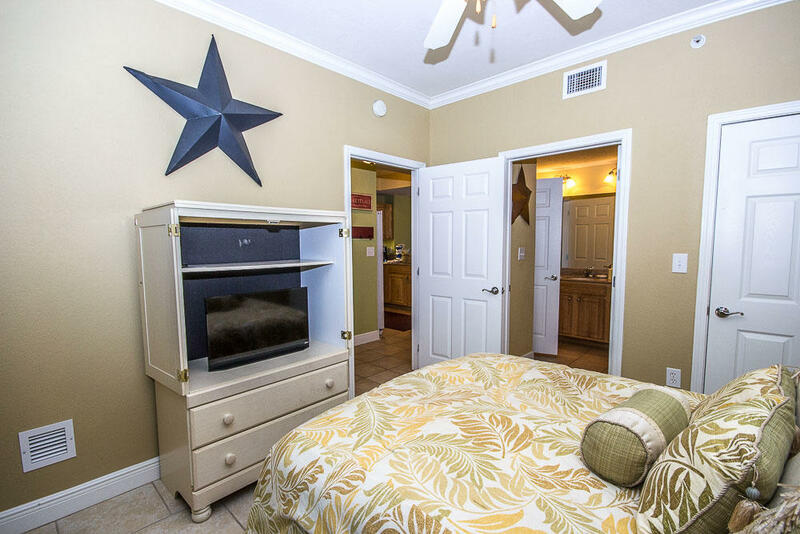 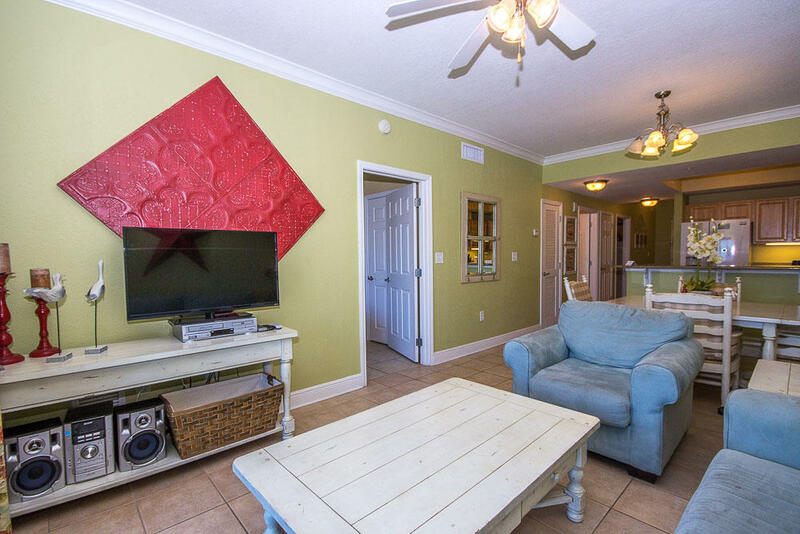 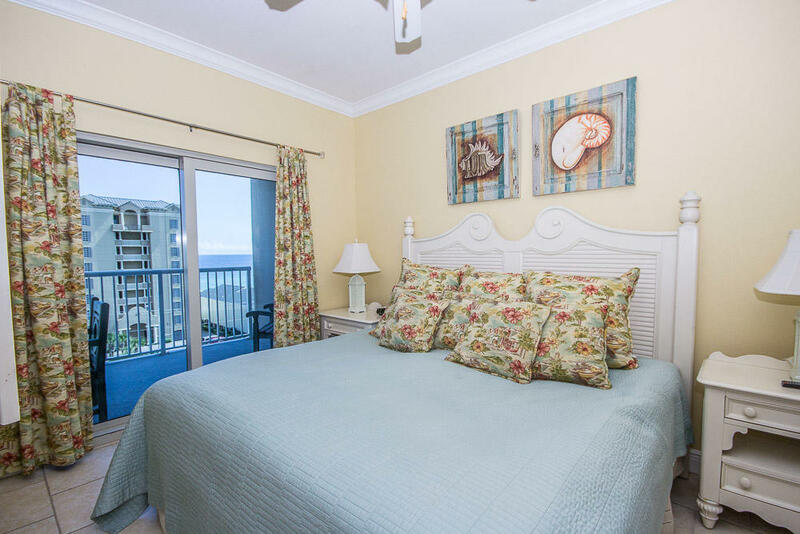 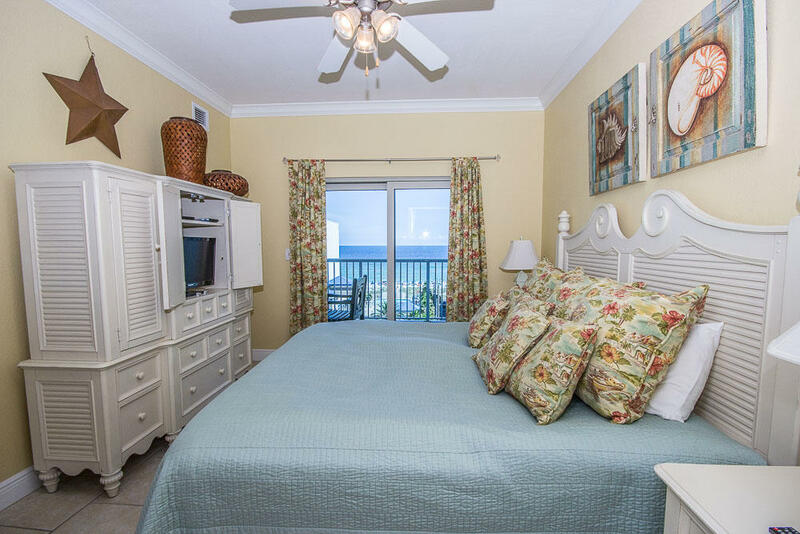 Your 6th floor 1042 SF condo features a view of the Gulf, balcony access from the living room & and bedroom, professionally decorated with custom cabinetry, granite counters, tile, modern beach cottage theme plus full size washer/dryer. 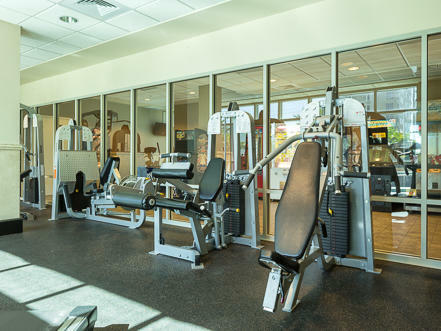 Monthly December to March 31. 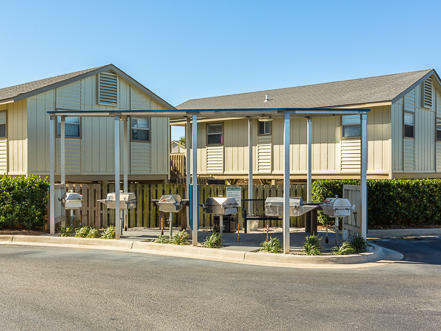 2 car maximum. 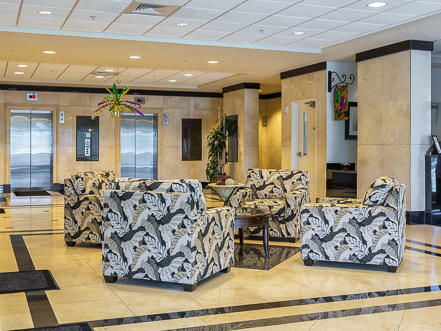 Enjoy the smoke-free environment. 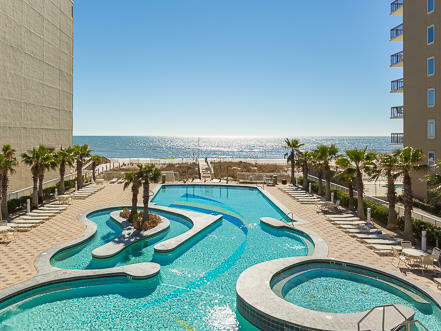 Crystal Tower can't be beat for price, amenities and view of both the gulf and lagoon!